Pop your food on to a flat surface and press down with the cutter. Be very careful if cutting harder foods or using anything with sharp blades. 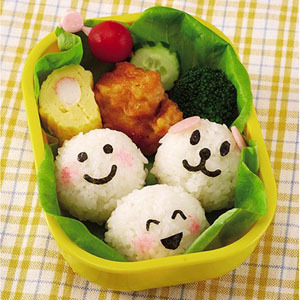 Use nori punches to make quick and easy decorations for rice, ham or cheese, and gobble it up with cute cutlery. 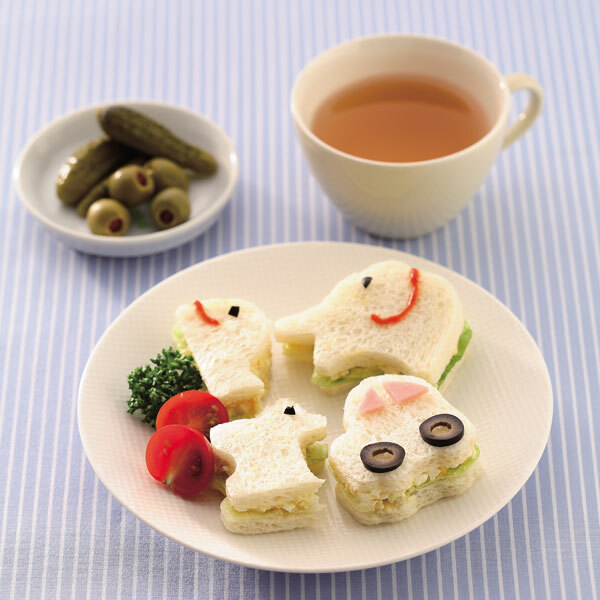 Check out our full selection of kawaii new bento bits and bobs at Japan Centre Online. Inspired to make your own bento? We’d love to see them! Why not take a pic and send it to us on Twitter or Instagram?